guidelines that will help you do just that while retaining what's important. ● Income tax returns. Keep these at least seven years. Hang on to the back-up documents, such as Forms W-2, mortgage interest statements, year-end brokerage statements, and interest and dividend statements, for the same amount of time. ● Supporting paperwork. Keep cancelled checks, receipts, and expense and travel diaries for a minimum of three years. ● Stock, bond, or mutual fund purchase confirmations. Retain these while you own the investment. You can destroy them three years after you sell. ● Real property escrow and title statements. Retain these documents as long as you own the property so you can prove your purchase price when you sell. They can be destroyed three years after the date of the sale. 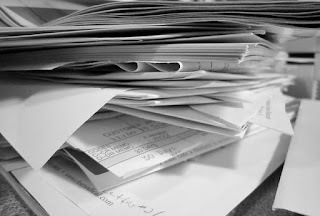 As you purge your financial clutter, be sure to shred or otherwise destroy the discarded paperwork. These documents often reveal your social security number, bank and brokerage account activity, and other personal information that could lead to the theft of your identity. Contact us for more recordkeeping tips. If you reported more business expenses than income on your 2015 tax return, you may have a net operating loss. That means you have the opportunity to apply your loss to past and future tax years to generate a refund or reduce your tax liability. Unless you elected to carry the entire loss to future years, the general rule is you can use it to offset income in the two prior years, then carry the remainder, if any, forward for the next 20 years. Here's how it works. Your 2015 operating loss will first reduce the income you reported on your 2013 and 2014 federal income tax returns, potentially generating refunds for those years. Any remaining 2015 operating loss can be used to offset income on future tax returns, beginning with the one you'll file next April for 2016.
is by using Form 1045, Application for Tentative Refund. You must file Form 1045 within a year of the "loss year" – that is, by December 2016 for an operating loss reported on your calendar year 2015 tax return. Contact us to discuss other rules and tax planning moves for net operating losses. ● Be honest. Online anonymity makes it easier for customers to dispense with social graces that would temper otherwise polite behavior. So be straightforward and transparent. If your company made a mistake, say so. If you don't know the answer to a customer's question, say you'll research the issue and get back to them. ● Ask questions. 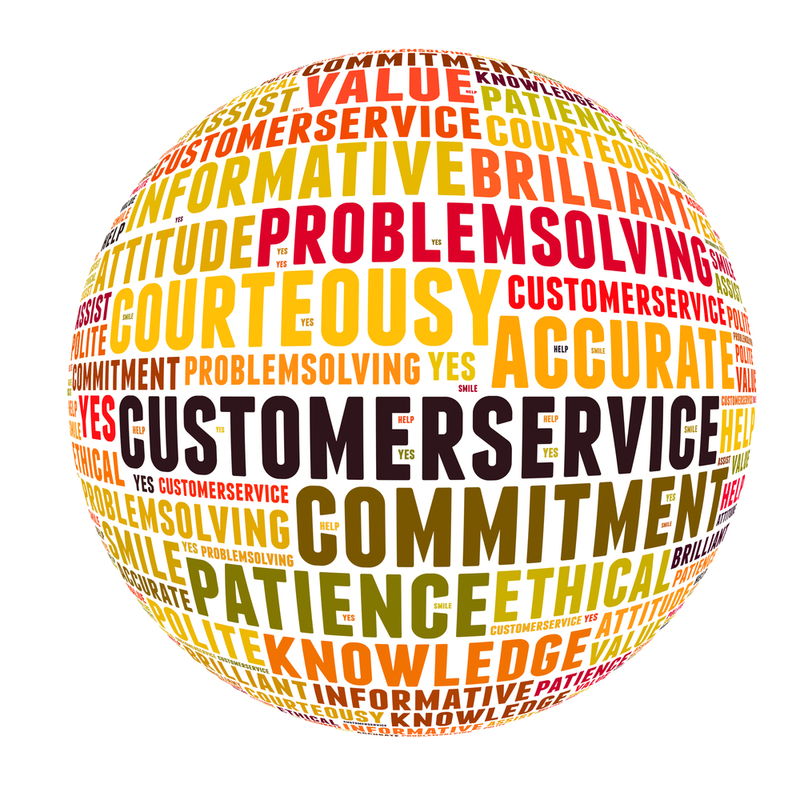 Gain a comprehensive understanding of a customer's issue before responding. Identify the basic problem and provide an opportunity to vent. Showing that you're actively listening can defuse emotions and help you get to the root of the problem. ● Be polite. It's easy for email responses to be misinterpreted, so take care with your words. Use the customer's name and end messages on a positive note. ● Follow through. Deliver what you promise. If the item was defective, make it right. If the customer wants a discount and it fits within your policy to provide it, don't hesitate. 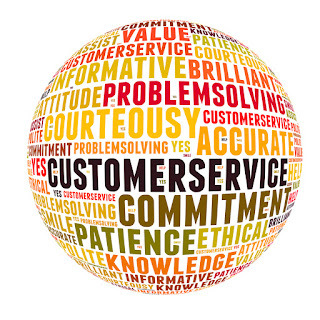 Online or off, proactive customer service keeps your customers happy – and your company in business. Did you receive a big tax refund or owe the IRS a lot of money for 2015? Then it's time to update the form that tells your employer how to calculate your federal income tax withholding. That's Form W-4, Employee's Withholding Allowance Certificate, and here's what you need to know. Filing a new Form W-4 with your employer allows you to adjust your income tax withholding to avoid overpaying or underpaying tax for 2016. The form comes with a worksheet to figure out how many allowances you should claim. These allowances are similar to dependency exemptions on your income tax return. However, the total allowances on your W-4 don't have to agree with the exemptions you claim on your return. For example, say you're single and you want to have the maximum amount withheld from your paycheck. You can claim zero allowances on Form W-4. You'll still claim your personal exemption on the federal income tax return you file next April. One caution: You should not claim more exemptions than you're entitled to on Form W-4. 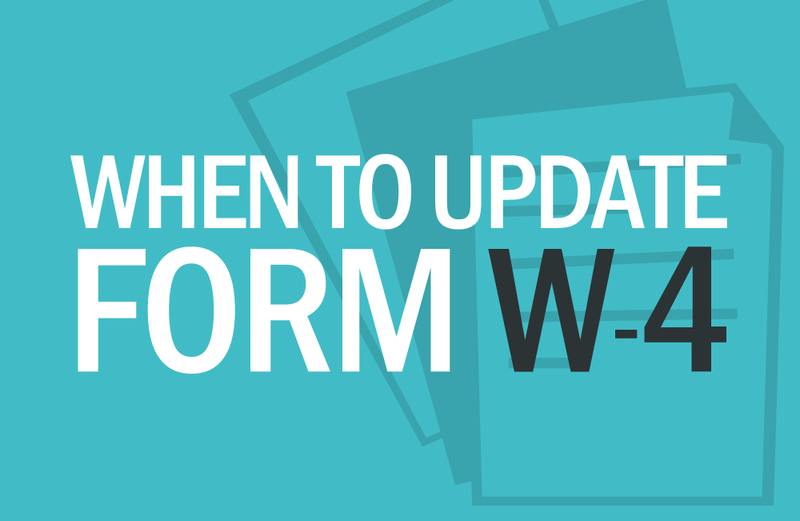 Updating Form W-4 can help adjust your withholding to match the tax you expect to owe. If you need assistance completing the form, give us a call. If you're required to make quarterly estimated tax payments this year, the first one is due on the same day as your federal income tax return. Failing to pay estimates, or not paying enough, may lead to penalties. Here's what to consider. The IRS has extended the time to meet two filing requirements that may benefit you. Asset basis consistency statement. Executors of estates who are required to report the value of assets to beneficiaries now have until June 30, 2016, to file statements with the IRS and the beneficiaries. Work Opportunity Tax Credit. Employers who hired qualified workers in 2015 have until May 31, 2016, to file the paperwork to claim the Work Opportunity Tax Credit. Contact us for details about these new deadlines. 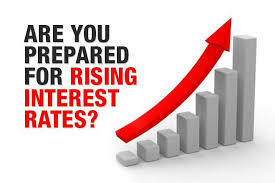 The interest rates the IRS charges on underpaid taxes and pays on tax overpayments have gone up for the second quarter of 2016 (April 1 through June 30). Here are the new rates for individuals and corporations. 1.5% paid on the portion of a corporate overpayment exceeding $10,000. 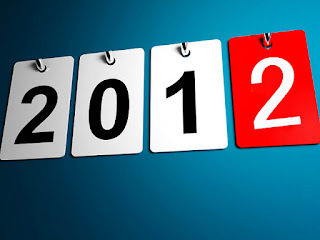 According to the IRS, nearly one million taxpayers who failed to file a return for 2012 are in danger of losing refunds. Tax law provides a three-year period to claim a refund when no return is filed. That means you'll have to file a tax return for 2012 no later than this year's April tax deadline – or the chance to claim the refund is gone for good. If you made gifts during 2015 in excess of the $14,000 annual limit to any one person, you may need to report the transaction to the IRS. When you and your spouse agree to "gift splitting," you could give up to $28,000 to any one individual with no gift tax liability. 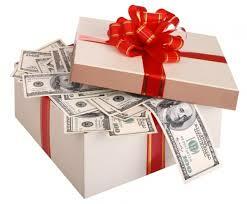 However, gift splitting means that each of you will need to file a gift tax return. If you can't complete your gift tax return by the April filing deadline, you can request an automatic six-month extension. 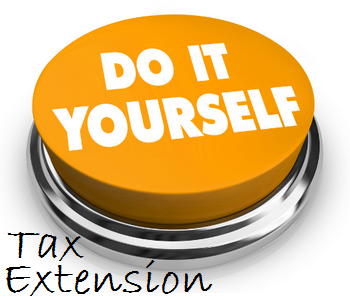 You will need to pay any tax due with your extension request. Can't finish your federal income tax return by the April deadline? 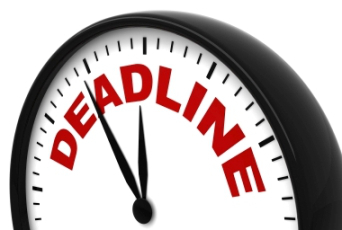 Requesting an extension to shift the due date to October 17, 2016, takes three steps. 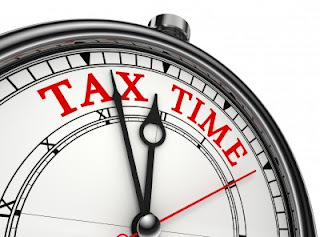 First, estimate your 2015 tax liability. Second, enter that number on the extension request form (Form 4868). Third, file Form 4868 by the regular due date of your return. You can request the extension on paper, by phone, or online. Be aware that an extension doesn't give you more time to pay the tax you owe. April is a busy month for taxes. Here are filing requirements to keep in mind. 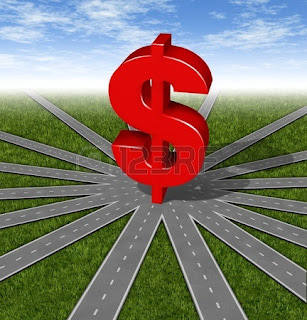 ● 2015 individual income tax returns or an automatic extension. ● 2015 partnership returns for calendar year partnerships. 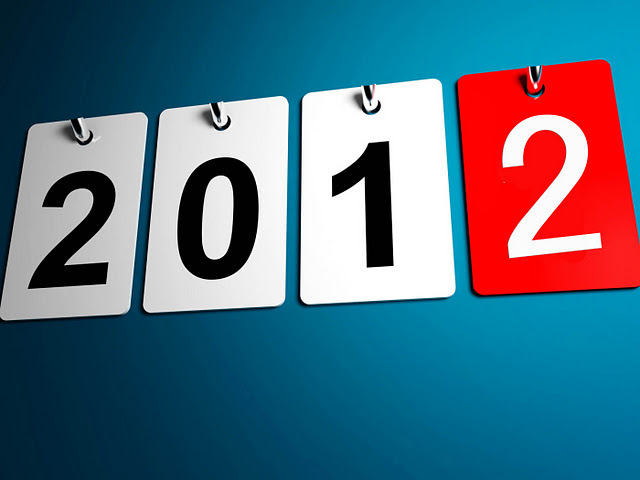 ● 2015 income tax returns for calendar year trusts and estates. ● 2015 annual gift tax returns. ● The first quarterly installment of 2016 individual estimated tax. ● 2012 amended individual tax returns (unless the 2012 return had a filing extension). ● Original 2012 individual income tax returns to claim a refund of taxes. Contact us for details and assistance.